‘Electrucs’ is a previously unpublished LP of works by former INA-GRM chief François Bayle, recorded 1974-1995, and now finally issued on the 60th anniversary of the world-renowned facility he managed between 1966-1997. 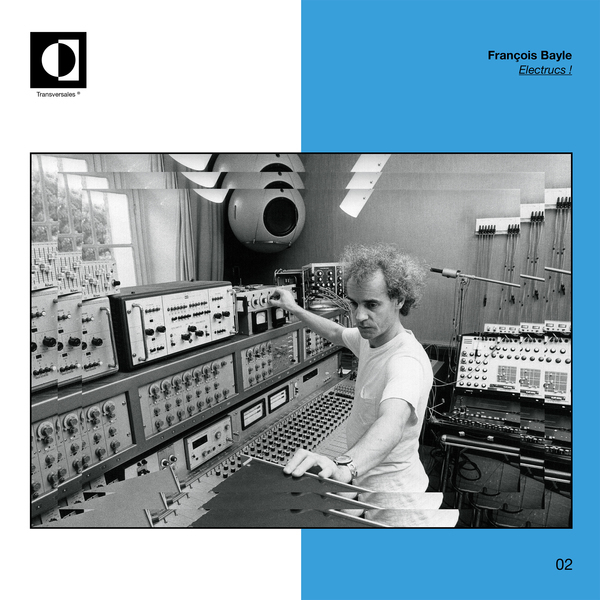 Comprising four distinct sections of acousmatic study ranging from playful AKS Synthi “hand games” to the blooming ‘Rosaces’, a test-piece for the Acousmonium, and a dedication to his peer, Bernard Parmegiani; ‘Electrucs’ follows Recollection GRM’s series of Bayle reissues to offer a diverse and spellbinding survey of his pioneering work spanning the past half century. 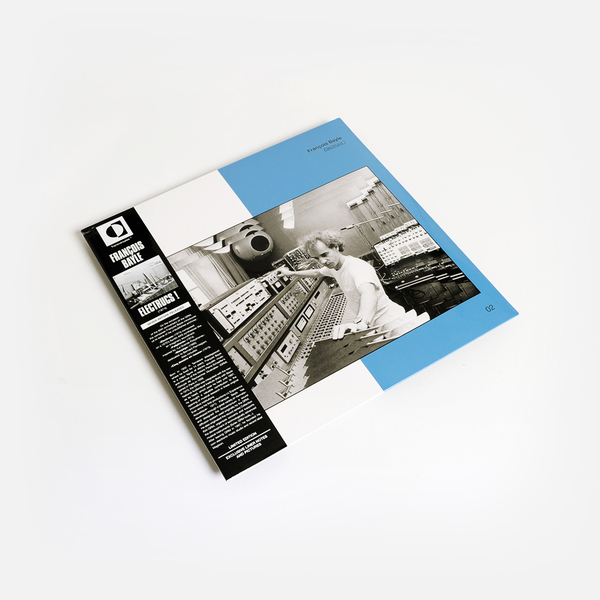 The A-side is taken by 10 oozing, viscously shapeshifting ‘Electrucs’ that give the LP its title, rendering a series of highly dynamic pieces made on the Synthi AKS between 1974-2018, and veering from chaotic polymetrics to pulsating, almost melodic vignettes, and many moments of tense, atonal abstraction that wouldn’t sound out of place on a good hour or thriller soundtrack. The other side breaks down to three distinct sections. ‘Cinq dessins en rosace’  is a five part study of increasingly complex geometries, transiting from sharp, simple oscillations to filigree, spatialized arrangements of electronics and keys. ‘Foliphonie’ [1974-2011] follows with a beautifully alien scene of chirruping voices and whirled woodwind originally hatched for use on the GRM’s Acousmonium speaker/diffusion system, and ’Marpège’ [1995-2007] finds him dissolving a trace of Bernard Parmegiani’s ‘Sonare’ into sonic delirium. Back in stock - Printed inner with photos and liner notes. Bound with Obi strip. 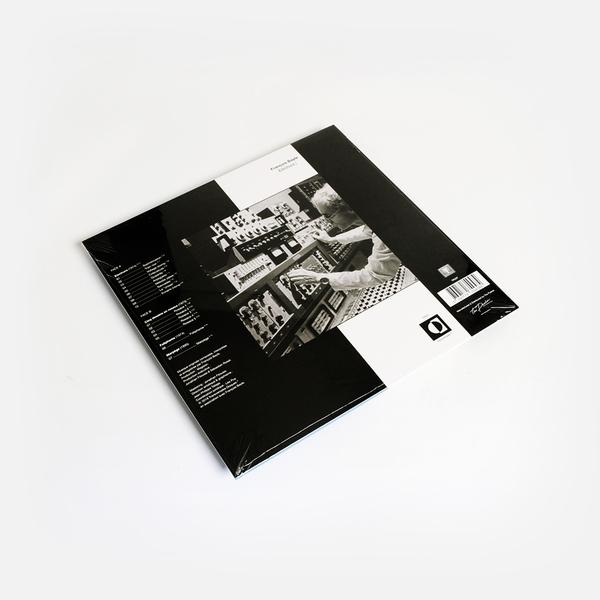 Remastered from the original master tapes Transversales is a label co-founded by Jonathan Fitoussi, audio restoration engineer at INA & INA GRM.